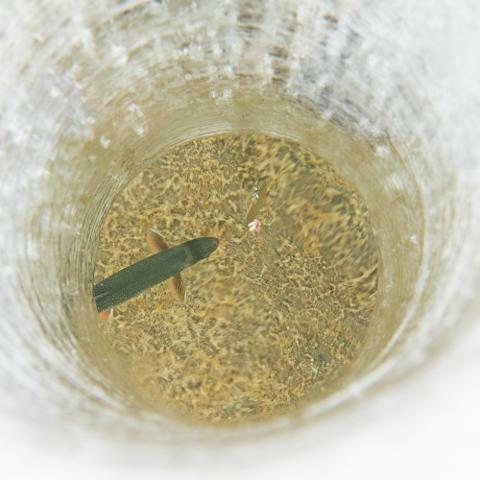 Join us on our popular ice fishing trip. 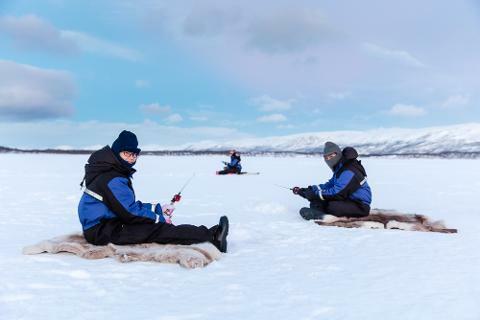 In the early season before ice conditions have stabilized on Lake Torneträsk we will go by mini bus to a smaller lake in the area and go for a short walk out onto the ice. When Torneträsk is safe to travel you will be taken out onto the ice by snowmobile. 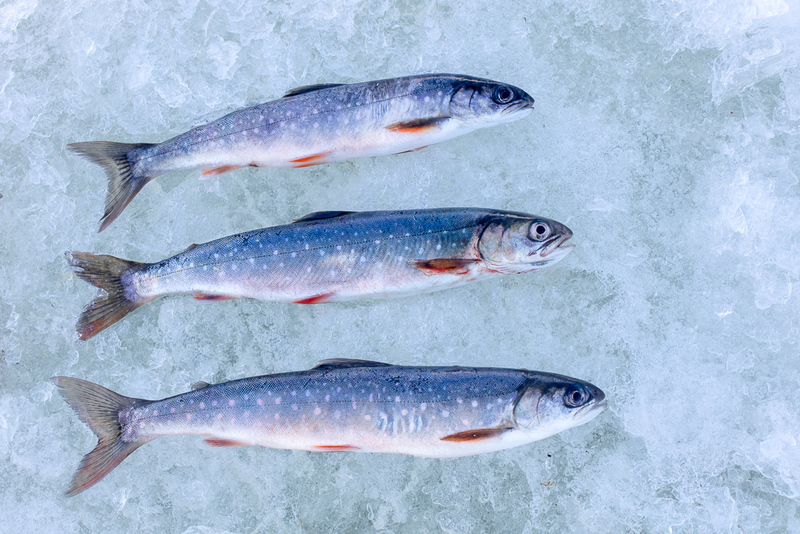 By the use of an ice drill we will make a hole through the ice, put down the lure and then try to catch the legendary and delicious Arctic Char. We will make a fire where you can enjoy a hot beverage as well as fry the fish that you have caught. You will also have access to our wooden hut where you can warm up in front of the fire. The trip starts at 09:30 and we will return at 11:30. The trip includes warm clothing and hot beverages. Please be at our starting point 15 minutes before the scheduled starting time. If you wish to join this trip on another date than those scheduled, please send an email with your request to activities@abisko.me.